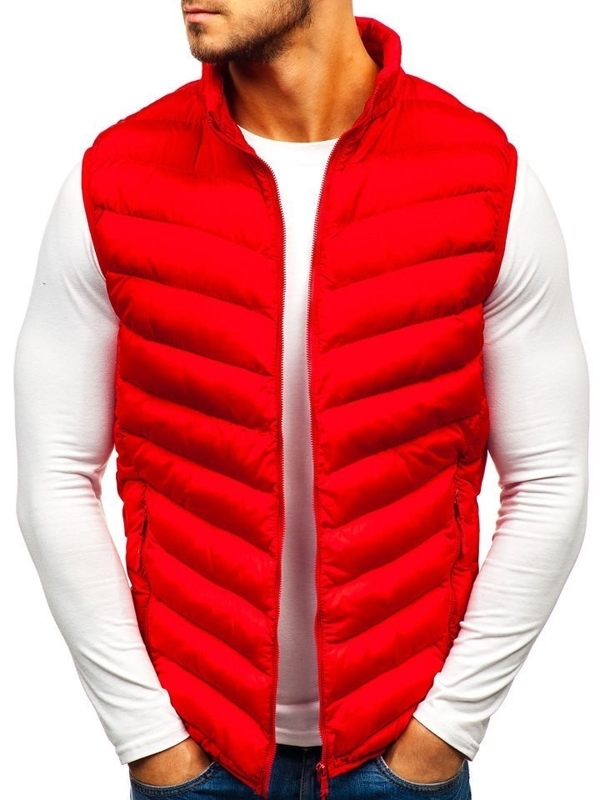 Gilets were initially associated only with sport apparel. 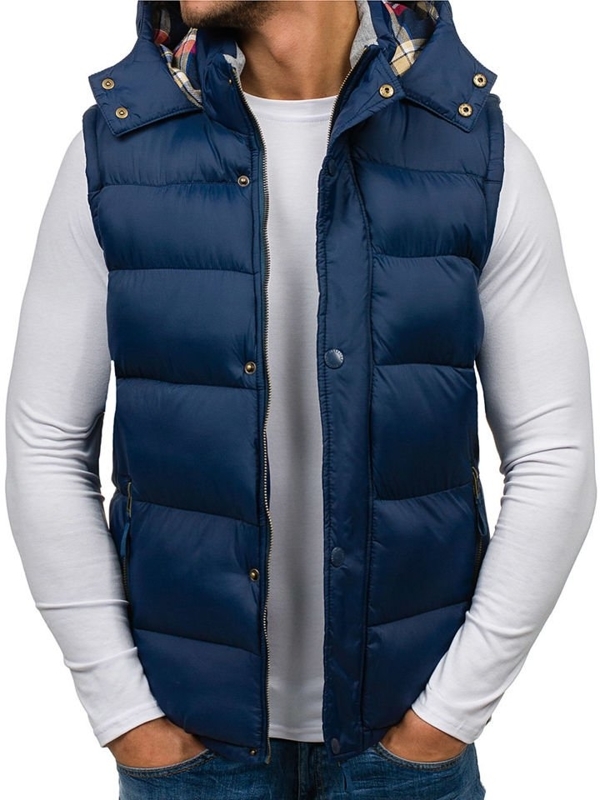 Currently they are often used even among casual outfits that successfully prove themselves as everyday clothing. 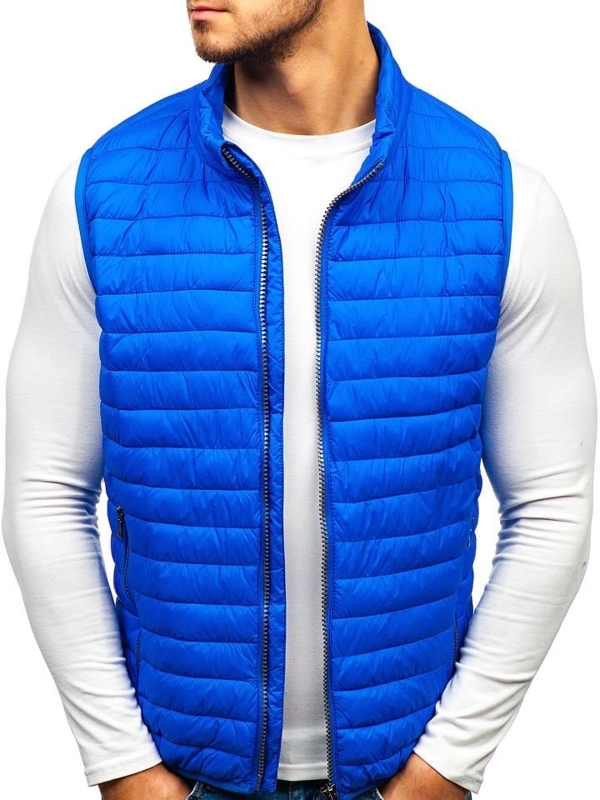 In the past, vests were a mandatory part of a men's suit. 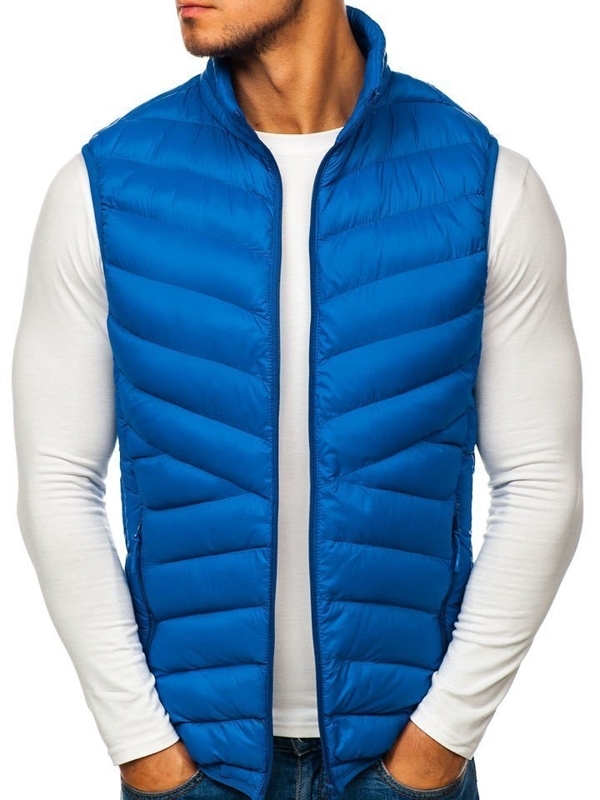 Now, they evolved to an independent item of clothing which can be used in sport and semi-elegant outfits. 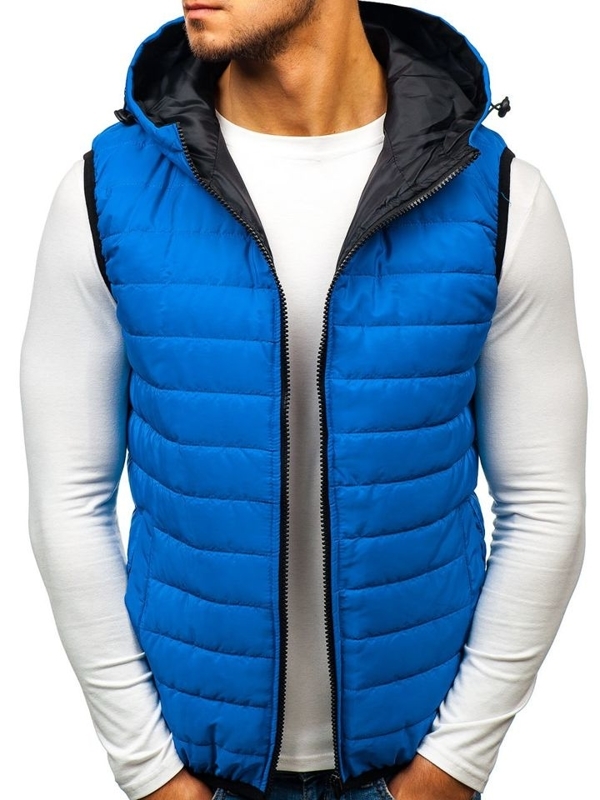 Observing urban fashion, you can more often meet universal use of vests that can create a really fancy look. 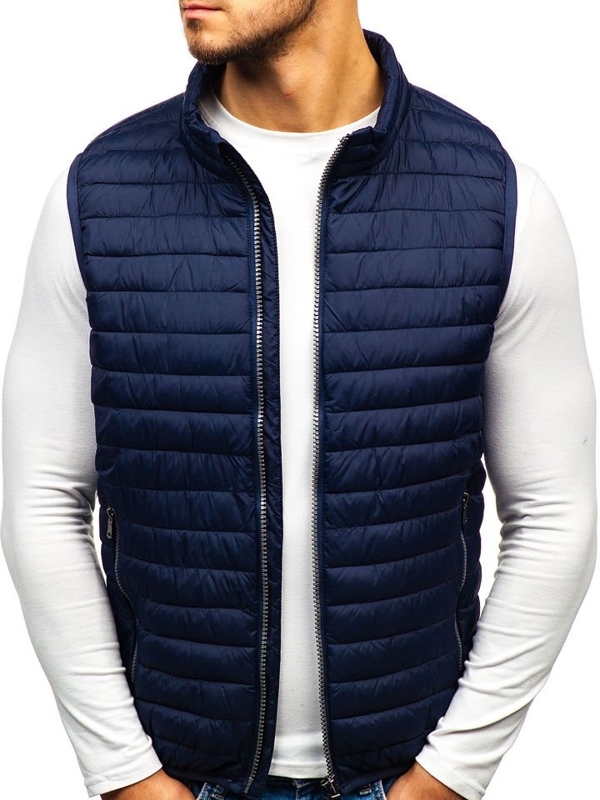 A very unique look is made from the combination of a suit jacket and a vest. 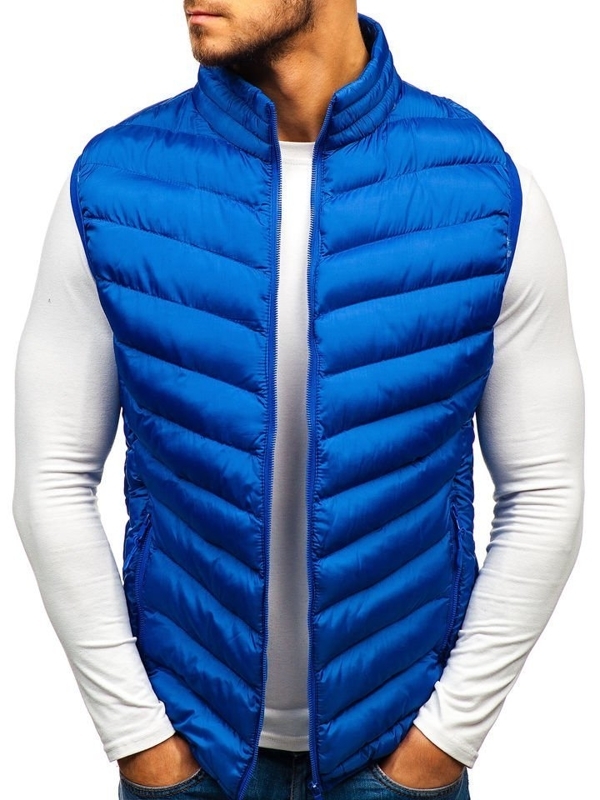 It's a perfect offer for people who are not afraid of experimenting with fashion. 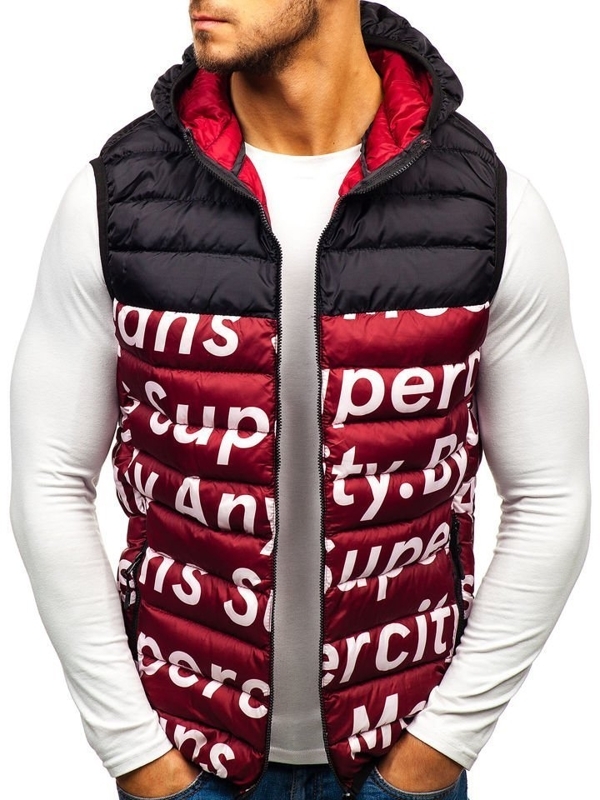 Another interesting styling can be matching it with a jacket. 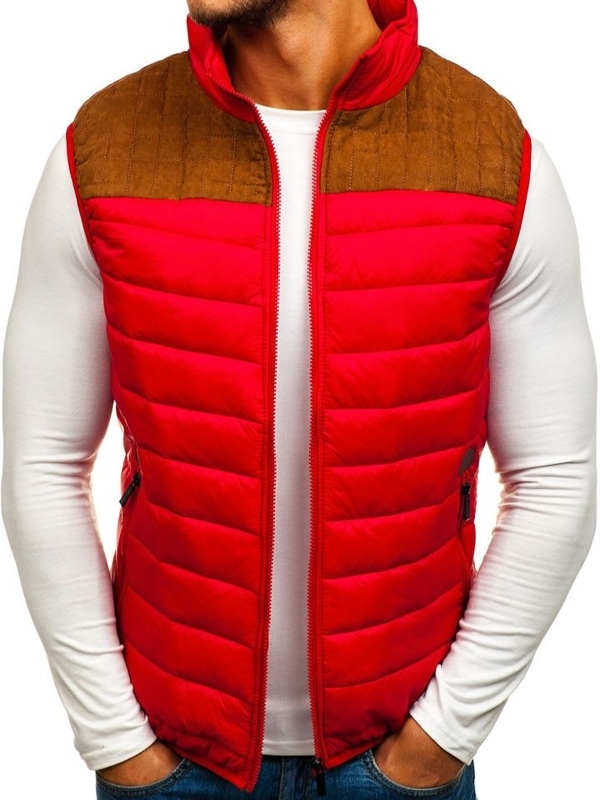 This design can work during the fall/winter season. 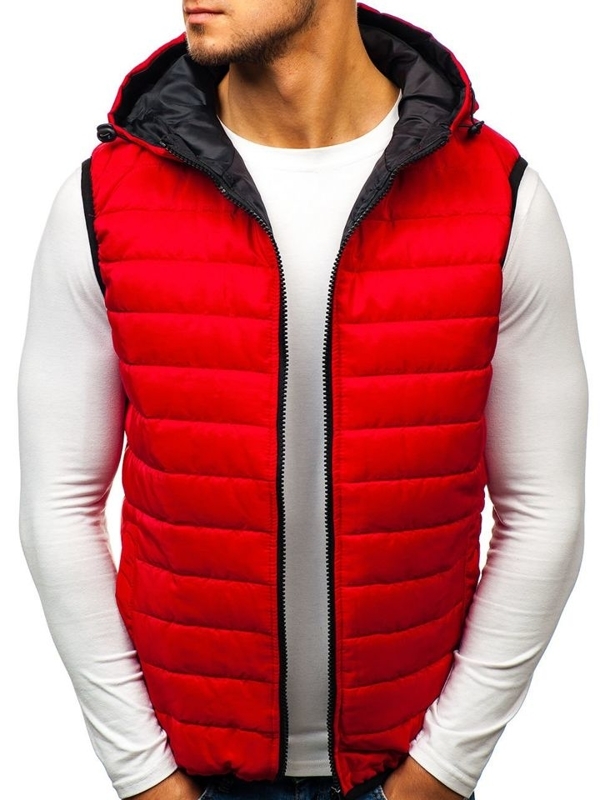 The last propostion is wearing the vest with a thick cardigan or hoodie. 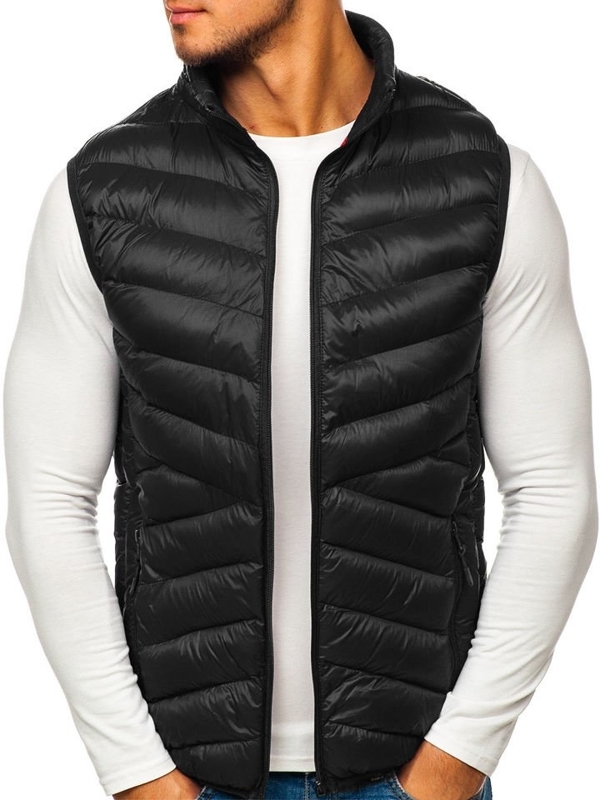 To this set, the best will be sporty cuts with fluff lining. 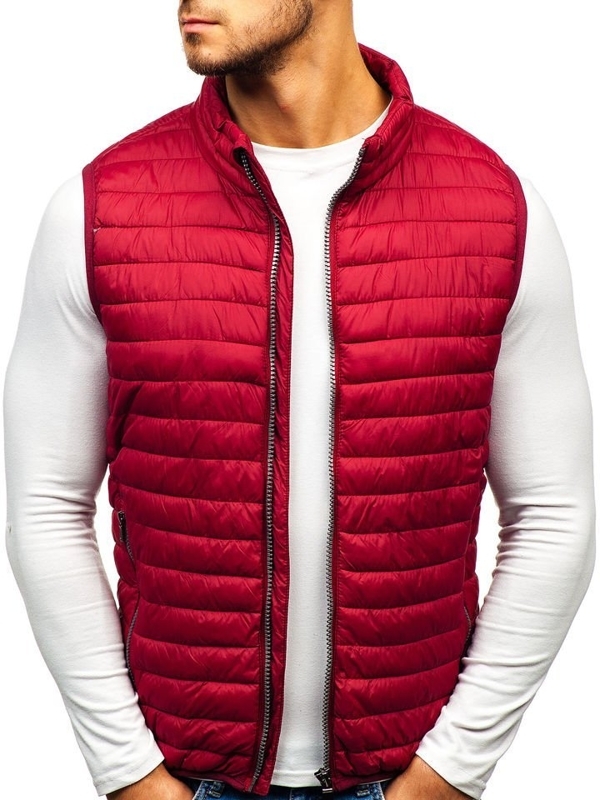 Vests can be also matched with jeans, flannel shirts and longsleeves. 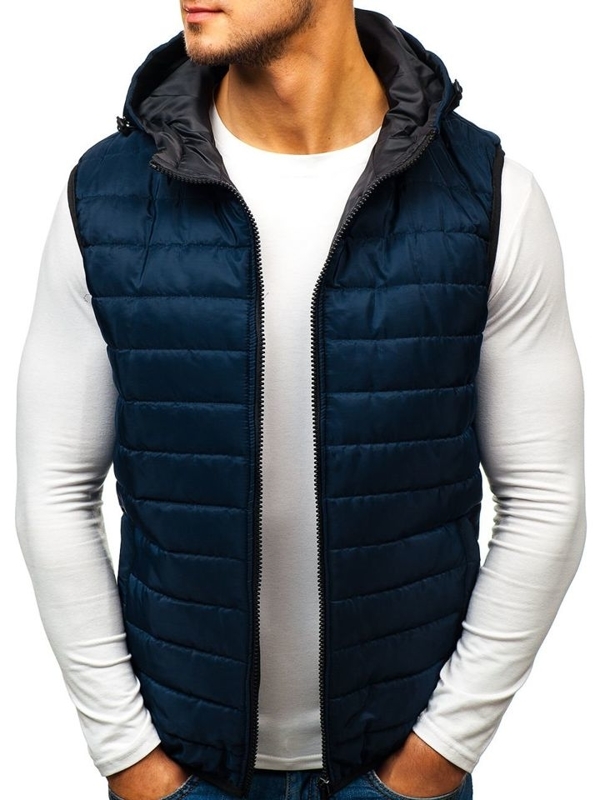 It all depends on the individual and the effect you want to achieve. 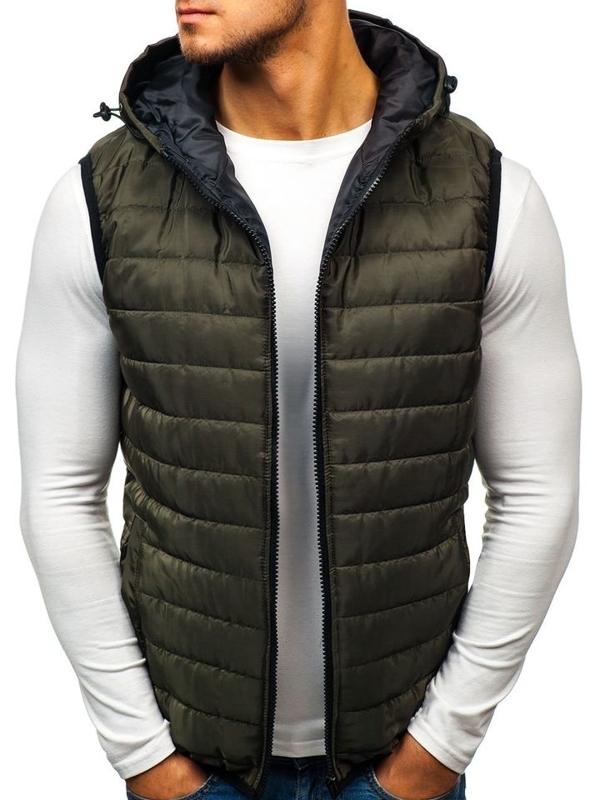 Among the offered vests you can find models that are padded, quilted, with adjustable hood, zipped or snapped and with outer and inner pockets. 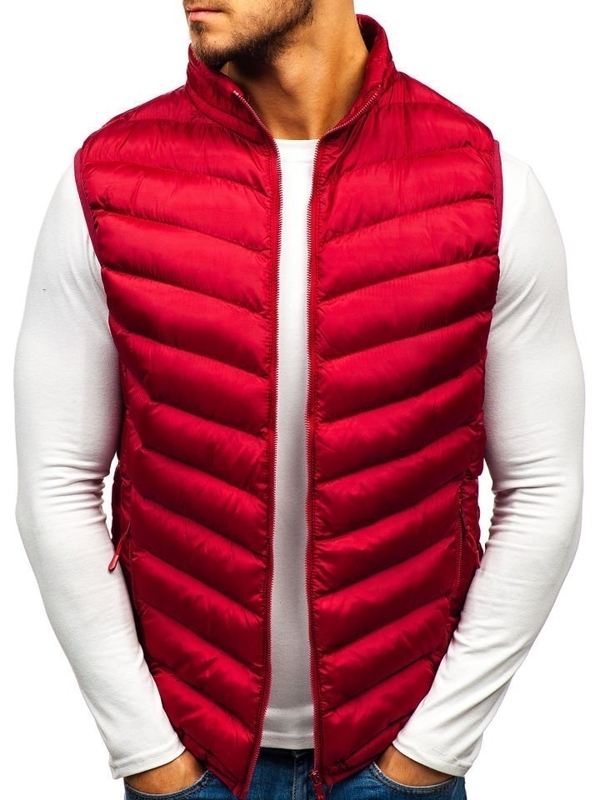 Some vests have got an additionally sewn producer's logo on the left chest. In our online store we offer carefully tailored cuts that will be a perfect complement of many casual outfits. 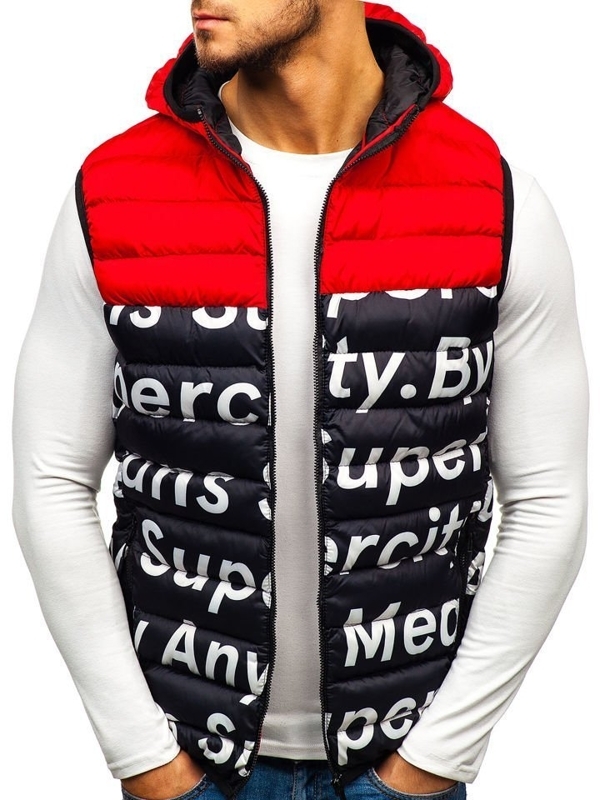 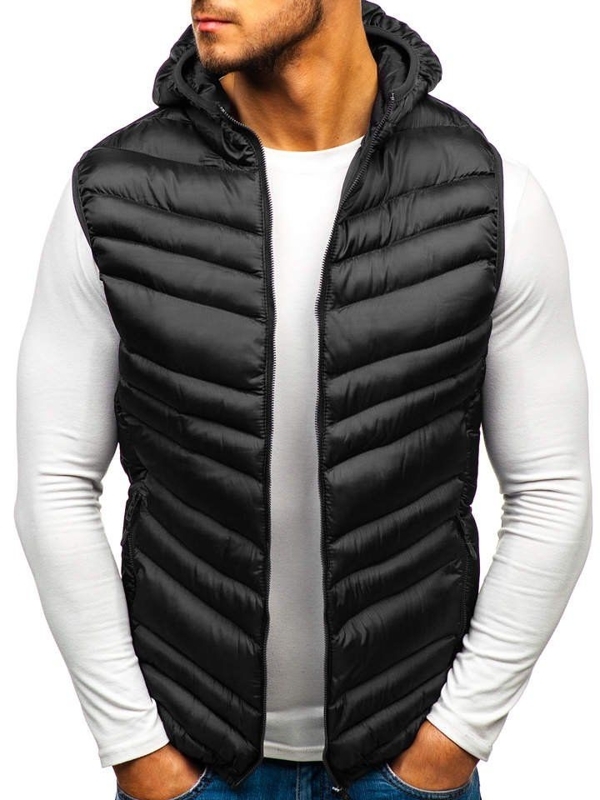 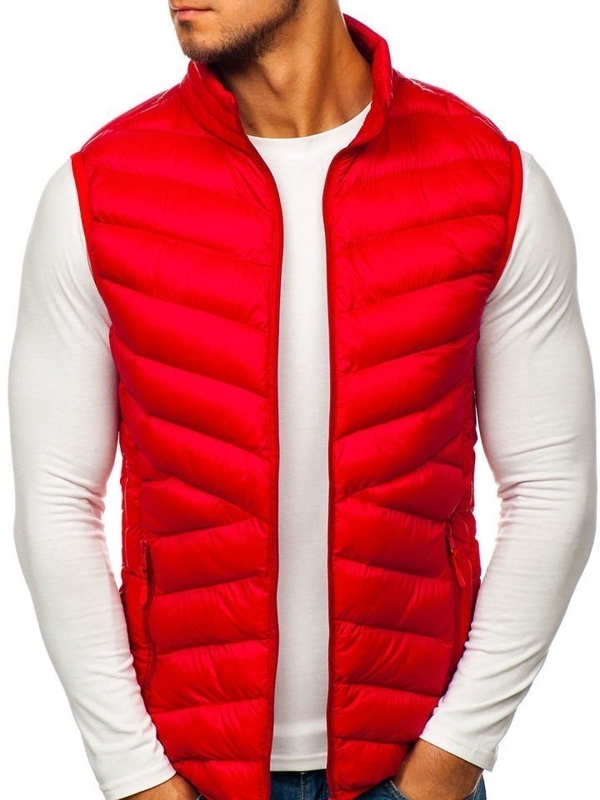 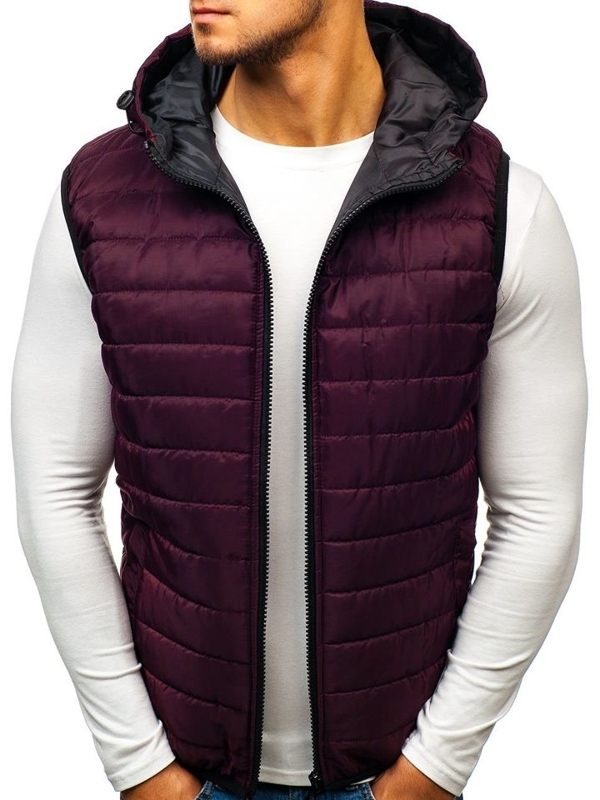 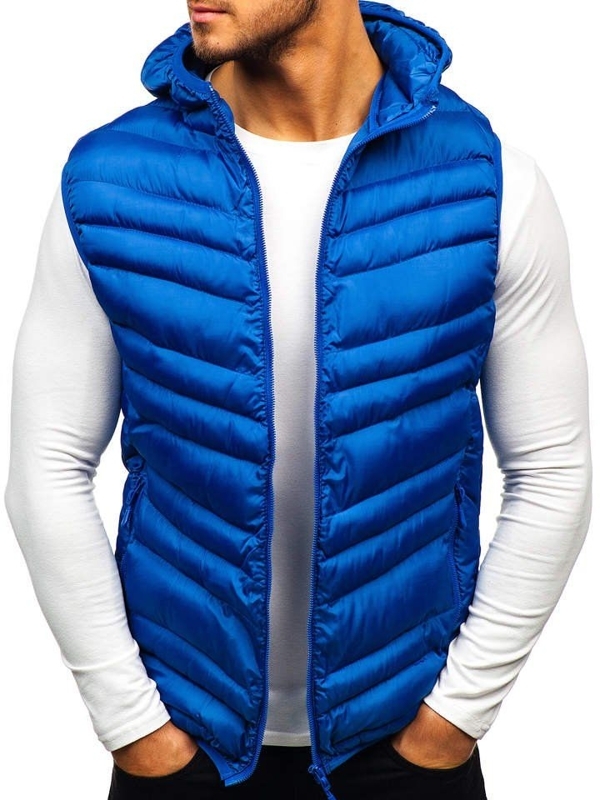 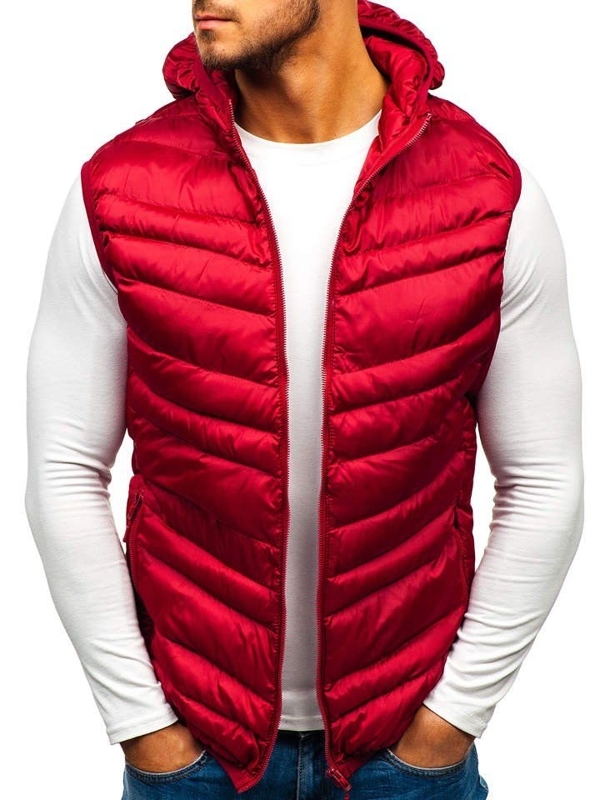 The fabric from which vest are made of protects from wind and cold, and due to that, vests have got fans not only among fashion freaks but also among those who are active and practise sports. 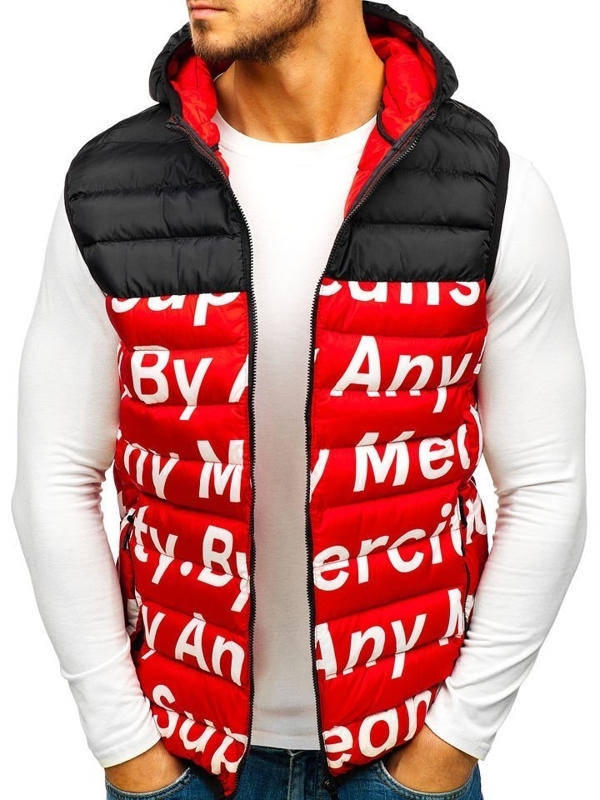 We invite you to get acknowledged with our offer. 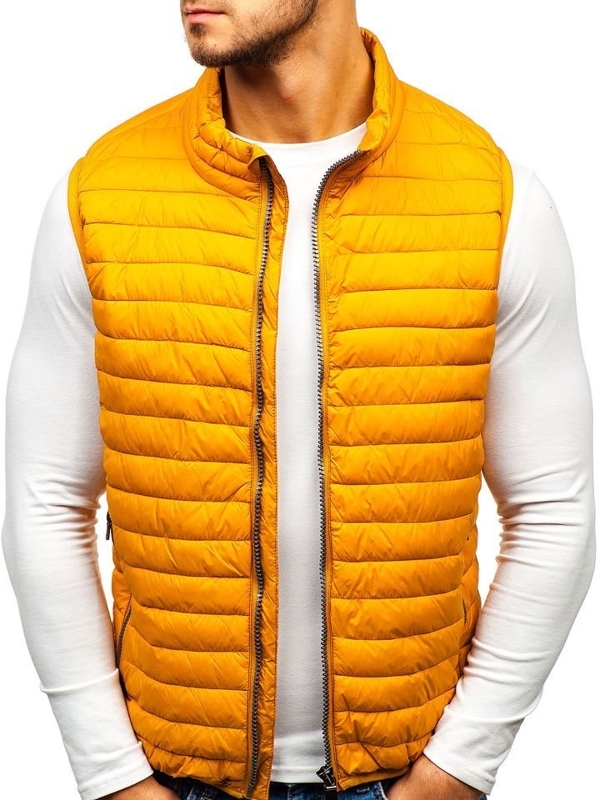 Shopping with Bolf online store you are sure that purchased clothes are as in the description and will be delivered on time.